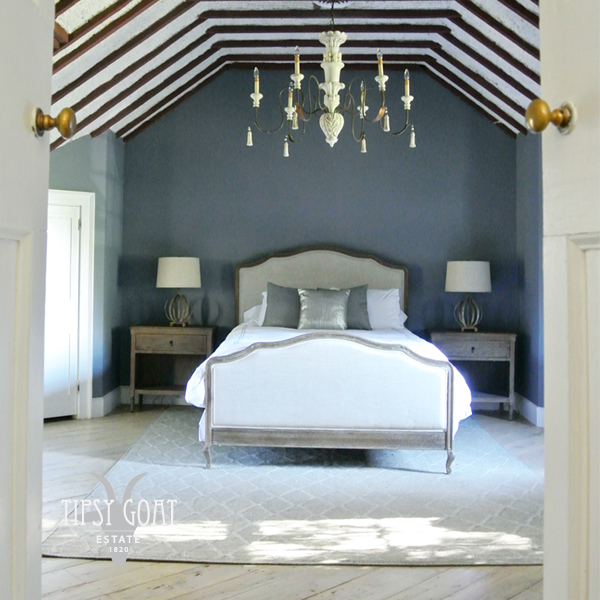 Have a sneak peek inside the gorgeous Couple’s Getaway and Bridal Suite at Tipsy Goat Estate. Reserve this private area and spend an ‪unforgettable first night at the historic Robertson House. Next day, wake up to a rustic breakfast for two served in the glass sun room overlooking Fishing Creek downstairs.